Skrill users can connect all their online payments into one account, and there is no need to enter sensitive financial details each time they make a purchase, or request funds back. Welcomed at many online casinos, Skrill also provide a pre-paid MasterCard which can be used to withdraw funds from ATM's. 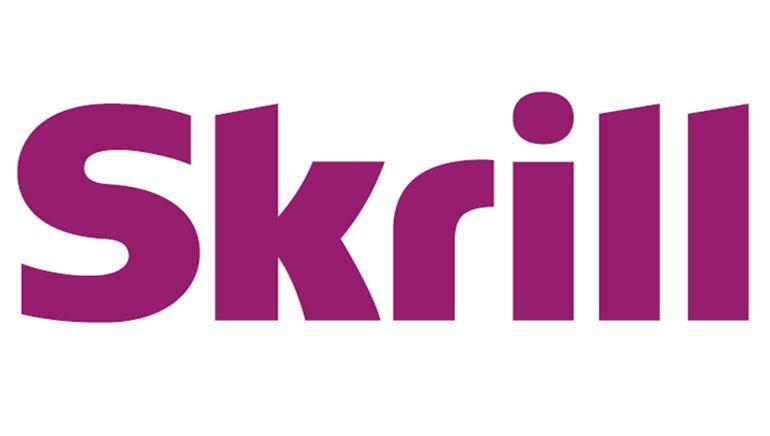 The Skrill e-wallet is used by over 25 million customers and is welcomed by some 120,000 online retailers including many casinos. The system allows users to transfer funds into one Skrill account, and use that money across numerous merchants without having to enter a new password, set up another account, or enter credit card details each time. To pay online, they choose the Skrill option at the retailer or casino, enter a Skrill password, and make the payment with no risk of the transfer being rejected, as only available funds can be used. A Skrill MasterCard operates in the same way, with funds being uploaded to it from a bank account, other card, or e-wallet, and anywhere that accepts MasterCard, including nearly 2 million ATM's will accept the Skrill card. Licensed and regulated in the UK by the Financial Services Authority, Skrill is safe and secure, and only charges a fee when uploading funds. 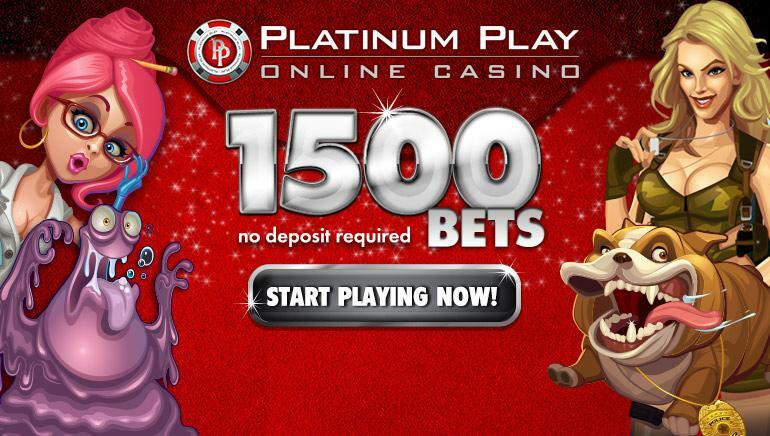 Withdrawals from online casino accounts can be paid directly back to a Skrill account.